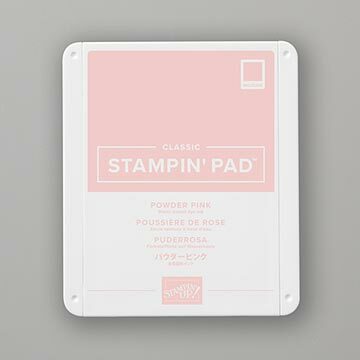 Good Morning ~ you can use the Stampin’ Up Soft Sayings Thanks card kit to make a quick and easy card. At this time, the water retention on property is minimal, with very little, if any, damage sustained at this time. They also said they expect to to be without power for at least a week. It is still raining quite heavily down there so I will not be going back for at least a few more days. I expected this so I am hoping by the time I decide to go back most of the roads are clear and the power is back on. It will be quite a while before all of the water recedes since the last I heard we had 10 ft in surges. I have been through all the stamp sets I have on my Catalog Journey. I am now going to start over. I have gotten a few more sets so I will add them in as I come to them in the catalog. The first set I have in the catalog is actually a kit. 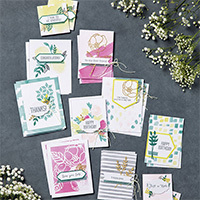 I have had the Soft Sayings card kit since the last catalog. I have made many cards using the stamp set as it has some great sentiments in it. For my card today I used one of the note cards in the kit. It had a preprinted background so all I had to do was add a sentiment. I used one of the tags from the kits and stamped the “Thanks” with Powder Pink ink. 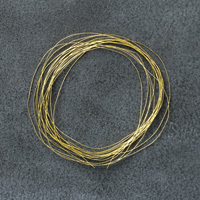 I used some of the gold thread and looped it on the back using Tear & Tape to hold the loops in place. The sentiment was then added with dimensionals that are included in the kit. Here is the completed Stampin’ Up Soft Sayings Thanks creation. Thanks for visiting me and I hope I inspired you. As you can see there were minimal supplies used on my card today. If you want to start making cards consider one of our kits as all supplies are included. I also forgot my background paper and “signature R” so I had to make do with what was available. Have a Super Saturday and isn’t the Stampin’ Up Soft Sayings Thanks creation cute?